At Shop Geocaching, they love to build things. They have an ammo can brick set that they think is one of their coolest items. The only problem is that it wasn't built to travel. So how did they solve that? 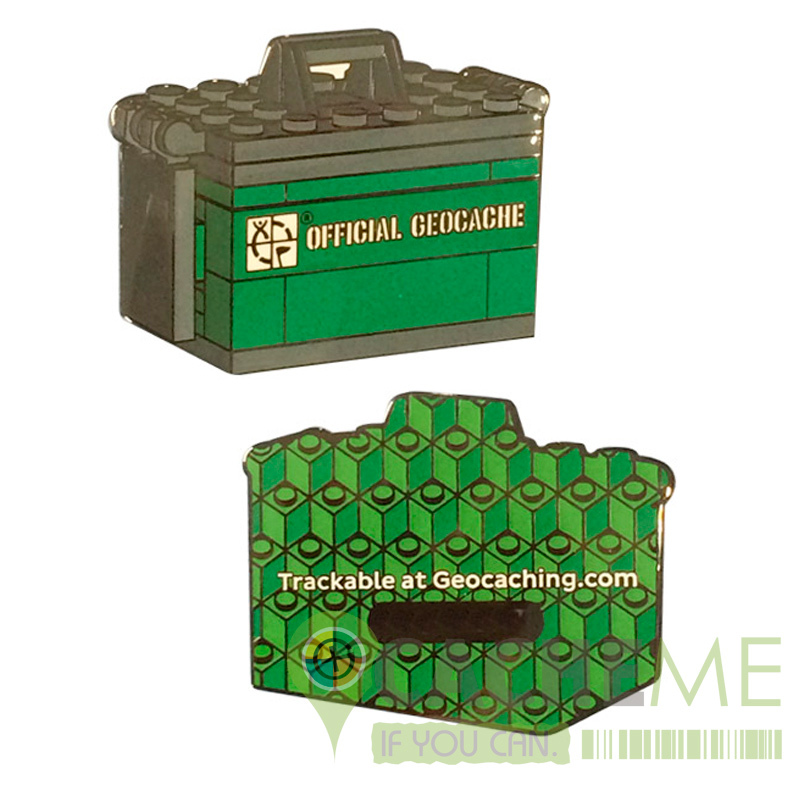 With an Ammo Can Brick Geocoin! This unique coin comes from our friend Kristi McWhorter of customBRICKS who has done some amazing work for us, including the actual Build Your Own Ammo Can!